Barry John PEARCE, 68 old, former Regd,. No. 12631, a Member of the Manning Great Lakes Branch of the RPA. 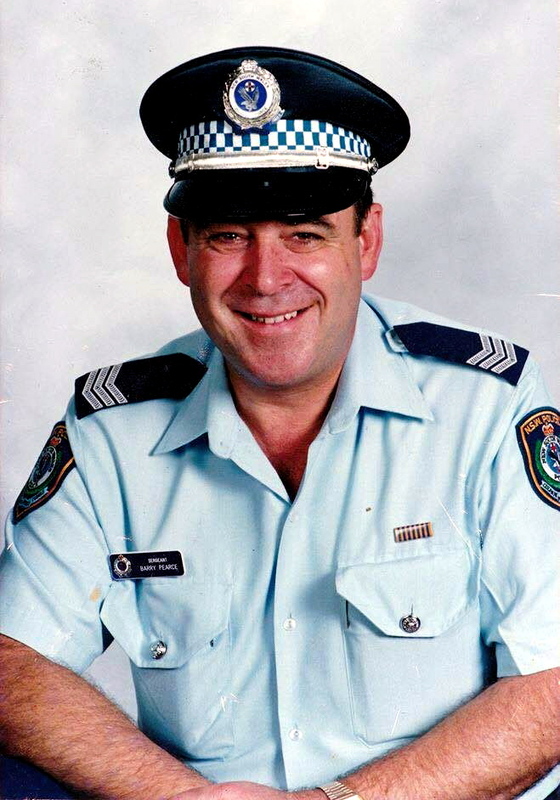 Barry passed away on 27/12/2014 and his funeral is proposed to be held at 11am on Wednesday 31st Instant at Forster Catholic Church, 33 Lake Street, FORSTER. Barry is in the family tree, that I’m doing at the mo. 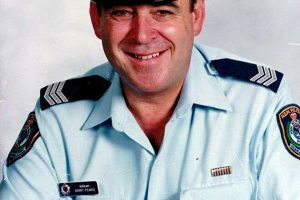 I didn’t know, (only found out last week), that he was a Police Officer. Barry is a 5th great grandson of the Hoppings, which originated in Middlesex, England from 1766. I have added a photo of him, to our family tree. And the book, that I am currently doing on the Hoppings. Barry is my 6th cousin. 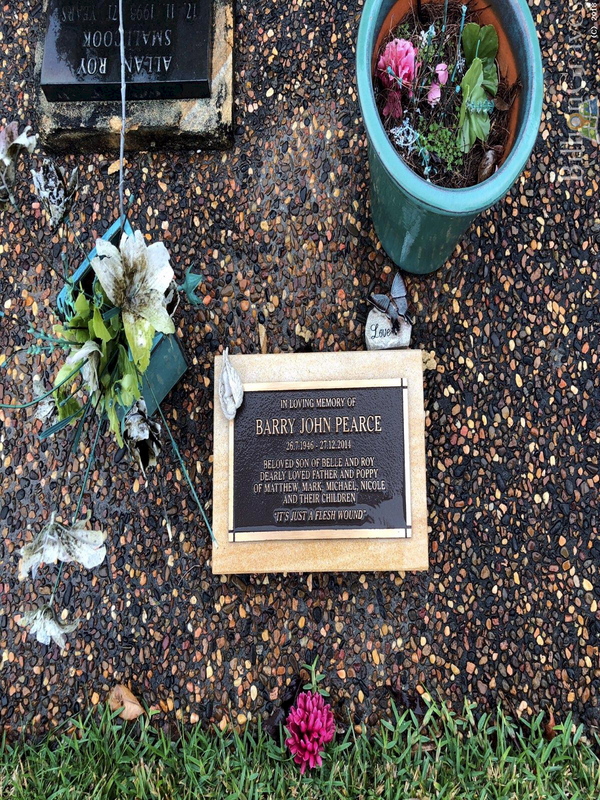 RIP Barry . From your Hopping cousins, in NZ, AU, UK, US, Canada, Dubai, Germany, and France. 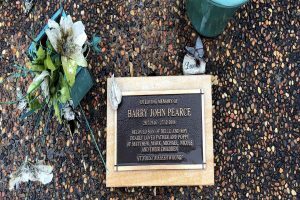 I have just added a little bit more information to Barry’s Memorial Post as to where his grave is. Would it be possible for you to send a copy of that photo for inclusion on his Memorial page please? I have changed the pic I had, to the pic that’s here. The one here is clearer. The one I had was blurry / out of focus.